New Architects 2, the second in a series complied by The Architecture Foundation, features ABA projects VXO House, Atoll Spa Hotel, and Fold House in a profile of the practice. 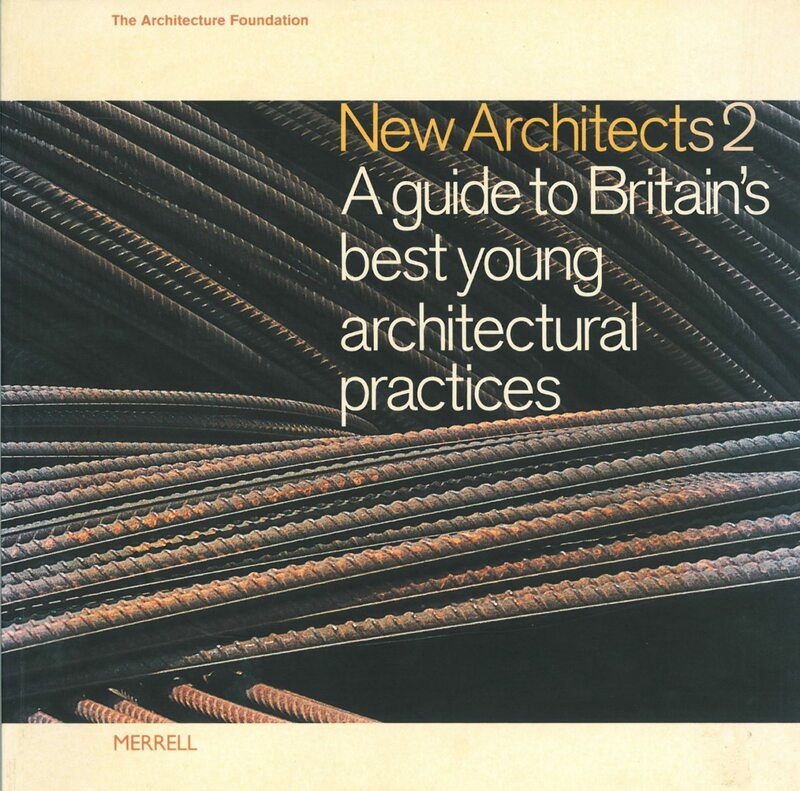 It offers a unique survey of new architectural talent in Britain today, providing details of nearly 100 of the best emerging practices. It is illustrated with their most recent work, and includes factual information for those interested in contemporary architecture, and for those who wish to commission new and innovative designs. Supported by the Commission for Architecture and the Built Environment, New Architects 2 is a directory of new British practices.